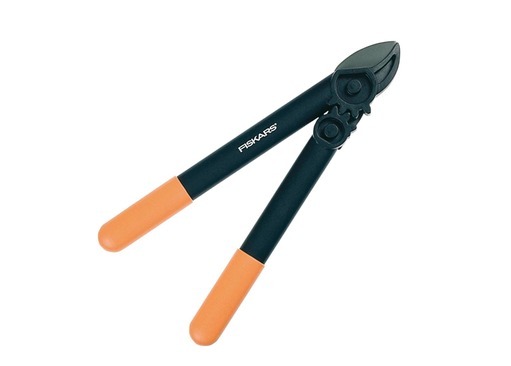 These small Fiskars Loppers are just perfect for use by children. 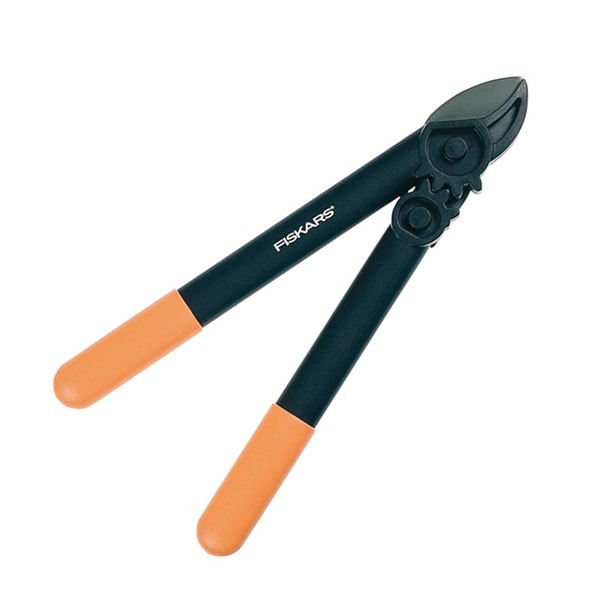 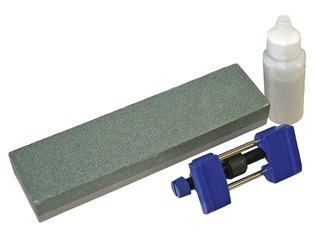 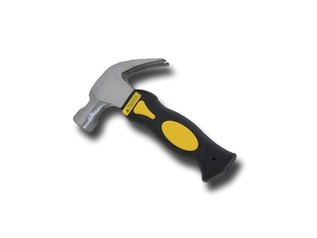 The exacting PowerGear mechanism makes them effortless to use, and the non-stick PTFE blade coating allows them to cut through small braches of up to 35mm diameter easily and efficiently - ideal for young persons or adults alike. 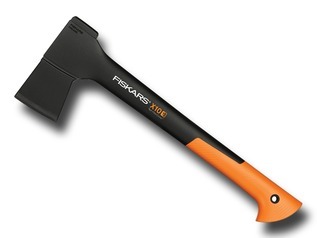 As well as being shorter than standard loppers, the Fiskars Anvil Loppers are also much lighter, making them much easier to use by children. 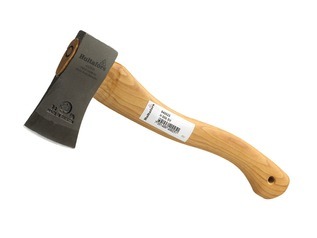 Although not specially designed for children, they are some of the very best loppers available and widely used on Forest School Classes. 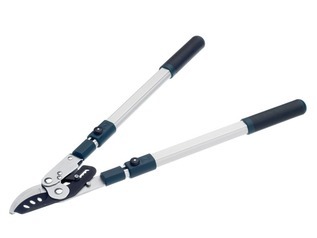 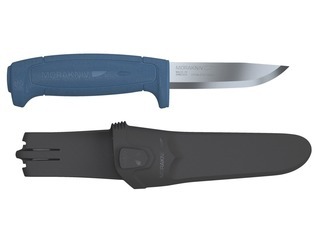 The blades are suitable for cutting both wet and dry wood.